Motion Software provide more than just industry leading software. We also supply hardware that compliments our applications and supports our customers in using our products around the world. 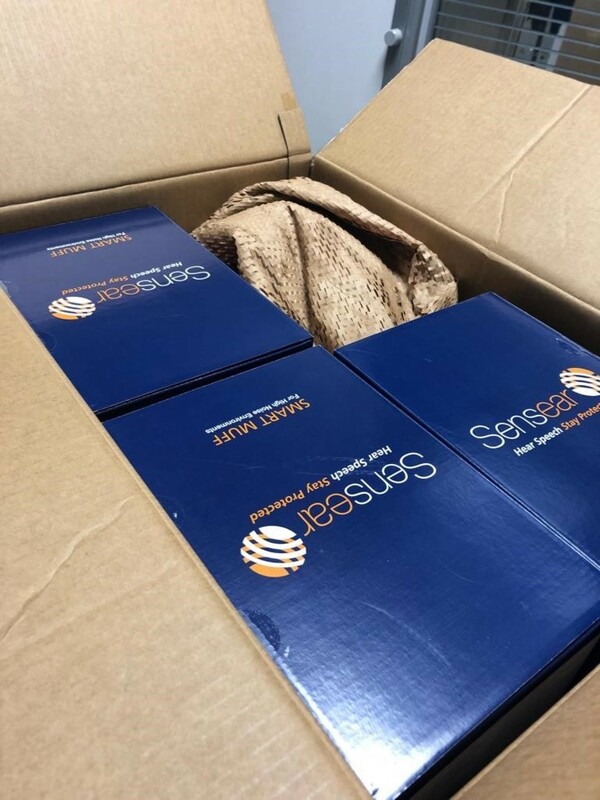 Did you know that Motion Software also provide many of our customers with hardware to complement our software solutions? Whether you need tablets, laptops, rugged or working at height accessories, RFID tags, scanning units or even durable labels - Motion can help! If you require something very specific, or even customised, our team are happy to work with you find an ideal solution. We can even supply hardware to you if you don’t use our software products.